If you want to improve your image and create leads for you business your website is the first point of call. We are firm believers that every company regardless of size, turn over or budget deserves to have a website that shows off your business in the best possible light. We do this by breaking down what’s important about a website into it’s basic elements which based on our research are Design, Content and Usability. Keeping this in the back of our minds at all times allows to consistently create visually stunning websites, that deliver your company ethos and message in a concise, clear way while maintaining an experience for the user that is simple, easy to navigate and clutter free. What can our sites do? All of our websites come with blog capabilities, ranging from simple designs to much more complex blogging sites. Displaying your website on mobiles and tablets is the most important part, our sites are tailored to all devices. We can seamlessly blend your social media accounts with your website. Show off your latest tweets or instagram feed in style. All of our sites are built with search engines in mind, whether or not you are running a SEO campaign or not. 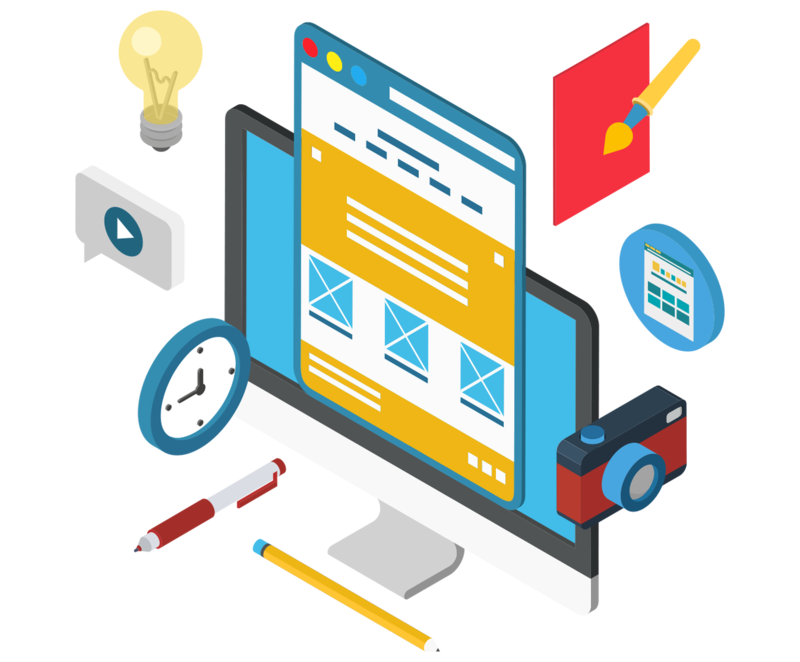 A website should always act as a journey, presenting simple animation through your website engages the users and highlights your content. As your business grows and develops so should your website, with our sites updating your content is so simple it can be done from a mobile phone. After your new website has been built it is important that it continues to grow with you and your business over time. We encourage our clients to understand how to update their content and and imagery, doing so is very helpful for SEO. Full training is provided on how to utilise and manage the system, and of course if there is anything you ever wanted to do but can’t quiet manage, we are a call away. 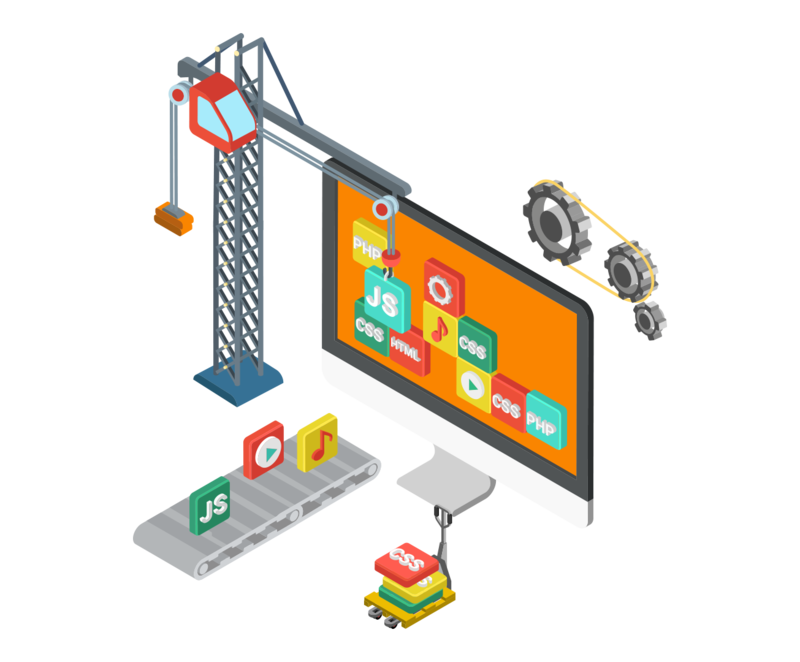 We maintain your site so that you never have to worry about it going down or any software falling out of date. As plugins are updated new features will often become available and we always want to ensure your site has access to all the newest and best features. Our hosting and security is all managed in house meaning if there is ever a problem we are your first and last point of call.